Martung Upah is NATSIEC's major fundraising appeal launched annually in May. Income received from this appeal allows us to fund our work, including the Aboriginal and Torres Strait Islander Development Fund. Your gift makes an enormous difference to the work of NATSIEC. Without it, we would not be able to provide educational resources to the wider community; engage the Churches in Indigenous issues or fund important community development projects. The Martung Upah appeal is one way that you can support Aboriginal and Torres Strait Islander peoples directly. Giving to NATSIEC, an Aboriginal and Torres Strait Islander run organisation, is supporting Aboriginal and Torres Strait Islander Peoples to make development decisions about what is important to them. Our aim is to build a better tomorrow for all our children so that injustice and discrimination will not be part of Australia’s future. We look forward to our continued partnership and thank you for your support. 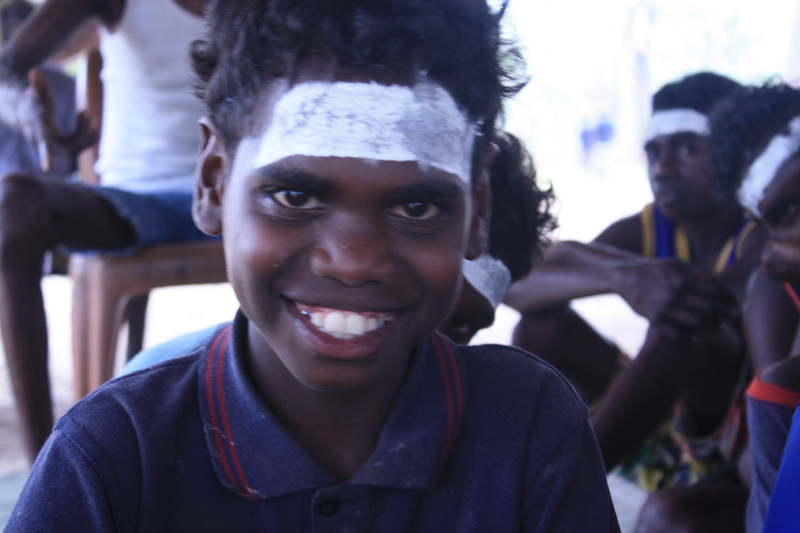 Martung Upah is from Western Australia and means ‘partnership'. To make a secure on line donation click here. To find out other ways to donate please see below. To donate by cheque or credit card, please download the appeal brochure and send the donation form with your cheque (payable to NATSIEC) to Martung Upah Appeal, Locked Bag Q199, Queen Victoria Building, NSW, 1230. Please note that donations can be made to Martung Upah throughout the year.